We haven’t been sitting still here at Vuurig! 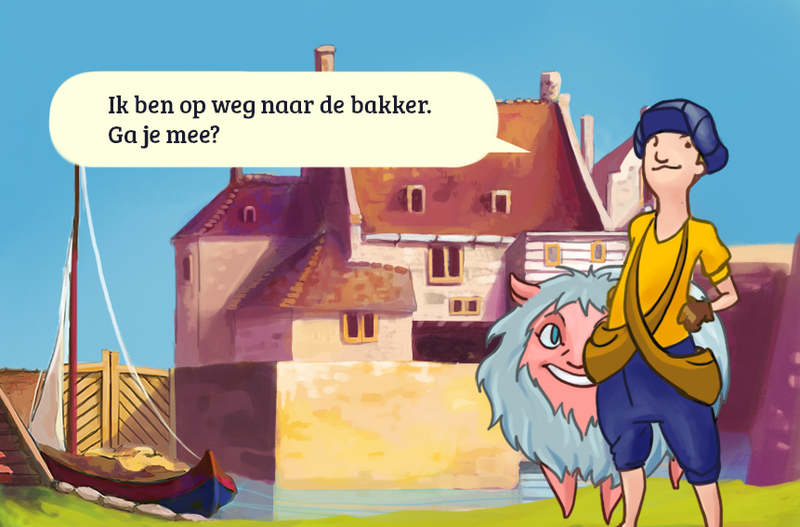 Currently we’re working for Fourcelabs on the visual design for ‘Eeuw van het medicijn’, a pilot game for ‘Universiteits Museum Utrecht’ (University Museum Utrecht) for primary school children (aged 9 to 12). 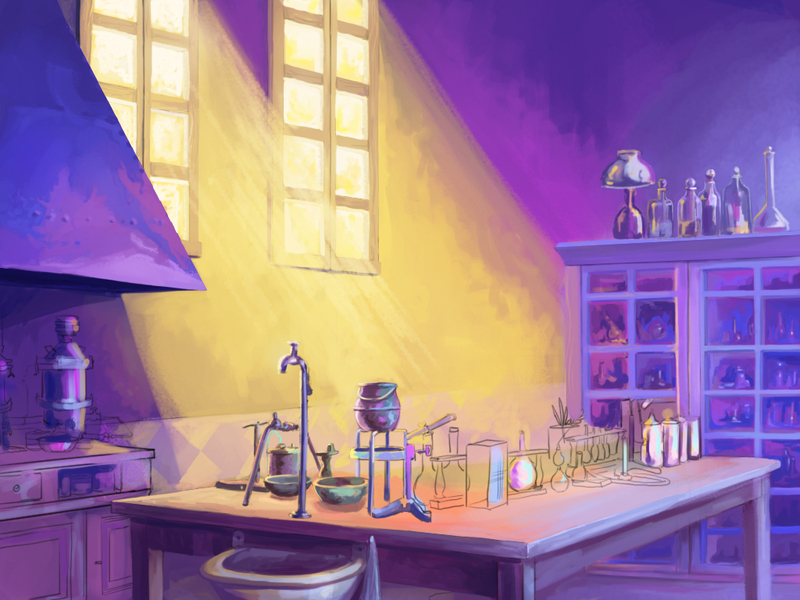 This game is about science in the 19th century, players take the role of scientist and must create medicin to heal sick people. To create these medicin, you need to do test with herbs and testpersons, make hypotheses and compare your outcomes with other scientists. A part is played on a computer at home, at school and in the museum itself. 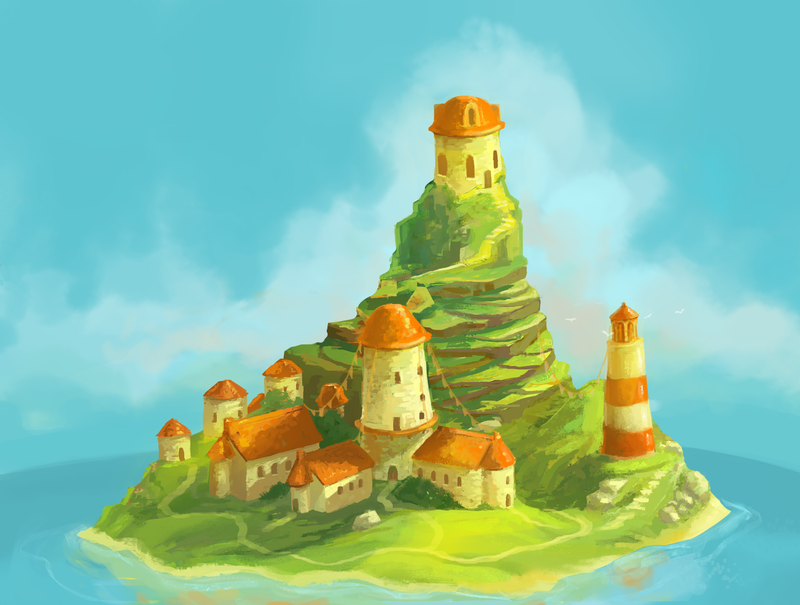 Vuurig creates the game art for this game, which is really fun to do. Our task varies from style design to character and environment design, interface design and even creating art for an encyclopedia. What is great about designing for this game is that we may use the Netherlands of 1850 as inspiration for a new, fantastical world! Here is some of the latest design sketches of Eeuw van het medicijn, we hope you like it!